Say “Howdy” to lions, tigers, and bears, make friends with a playful lorikeet, and feed a giraffe by hand at San Antonio Zoo. Home to more than 750 species, a tour of the zoo is like going on a safari around the world (without all the travel). With a stunning array of exhibits and one-of-a-kind experiences, the zoo is a wonderland of discovery. Plan your visit to San Antonio Zoo by checking out the following hours and ticket prices. Valid for single day admission. Discounts for children ages 3 – 11, seniors, and military are available. Children 2 and under are free. Fun Day Tickets include single day zoo admission, a train ride, a carousel ride, and entry into a seasonal animal experience. 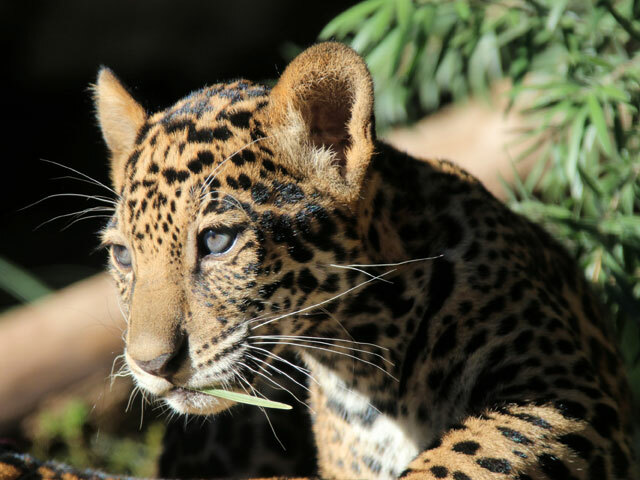 Get admission into the zoo for one full year with a membership to San Antonio Zoo. Membership pays for itself in as little as two visits and includes select zoo events, early entry during the summer months, and discounts on food and merchandise. Hours may vary during special events and admission prices are subject to change. Please check San Antonio Zoo’s website for the most up-to-date information before planning your visit.